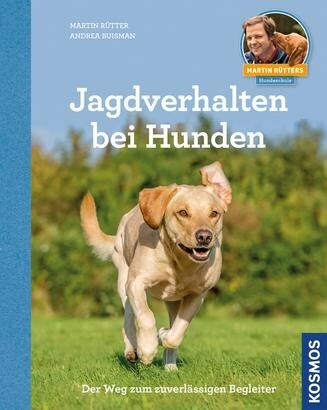 Product information "Jagdverhalten bei Hunden"
Walks with the dog could be so nice – if there weren't the interminable waits at the edge of the woods while the dog disappeared to hunt deer. But uncontrolled hunting of joggers or bicyclists quickly becomes a problem, too. Martin Rütter and Andrea Buisman explain why dogs hunt and show how you can control their hunting behaviour. Here joint activity of human and dog is a priority.